Go behind the scenes at NASA! 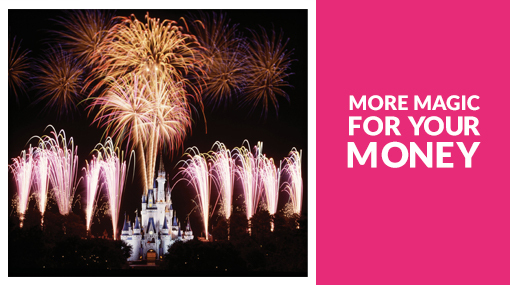 This ticket can be used on any date during your holiday! 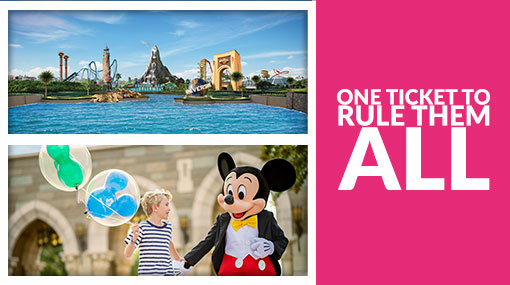 Please select the first day of your holiday when making your booking, and you will be able to use the ticket on any date after that (within the year you have booked). You will need to call to confirm your pick-up point and time in advance. Details on how to confirm your pick-up times will be available on your e-ticket. 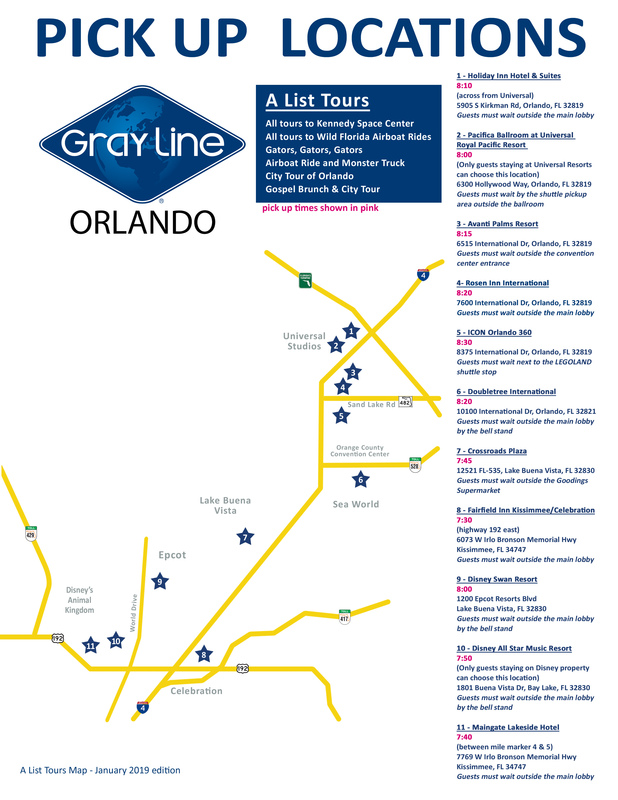 Pick-up is also available from certain Orlando hotels for an additional charge of $10 per person (maximum $25 per family) – please call the number provided on your e-ticket for more information. The buffet lunch varies seasonally, but a meat, pasta, vegetarian and family choice will always be available along with a dessert selection and iced-tea, soft drinks and coffee. 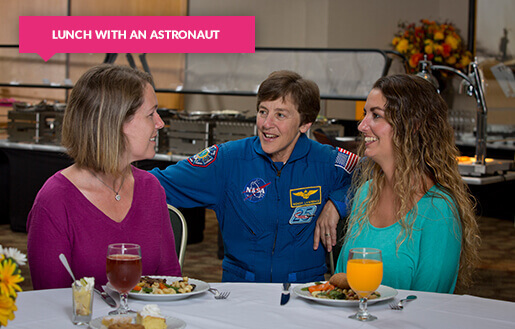 Find out what it’s really like to go into space over lunch with a real Astronaut! This tour is subject to change as restricted areas are sometimes closed off. Substitutes will be offered instead. Please allow a full day for this trip, including approx. 2 hours in total for the airboat ride. Please wear shorts or trousers - no skirts. Athletic footwear is recommended. Confirmation for this ticket will be confirmed within 48 hours after we have received your booking. 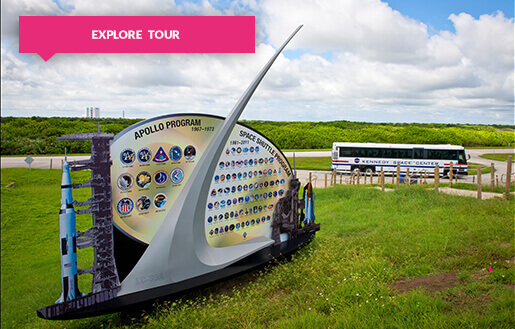 Your ticket does not include entrance to the exhibits at Kennedy Space Center Visitor Complex – you must purchase an Admission Badge or a Space Pass should you wish to explore these areas before or after your ATX Astronaut Training Experience. All programs are hosted at the new ATX center inside Kennedy Space Center - entrance to the programs are located on the left side to the main entrance gates. 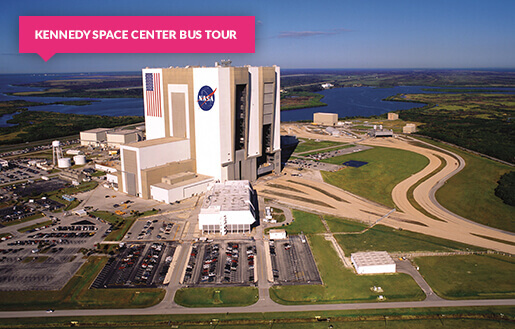 This two hour fully-guided bus tour is great for those who want to experience Kennedy Space Center the easy way! Visit restricted areas and facilities you wouldn’t get to see on other tours! Important: Your ticket does not include entrance to the exhibits at Kennedy Space Center Visitor Complex – you must purchase an Admission Badge or a Space Pass should you wish to explore these areas before or after your ATX Astronaut Training Experience. The only place on Earth where you can experience living on Mars! Your ticket does not include entrance to the exhibits at Kennedy Space Center Visitor Complex – you must purchase an Admission Badge or a Space Pass should you wish to explore these areas before or after your ATX Astronaut Training Experience. 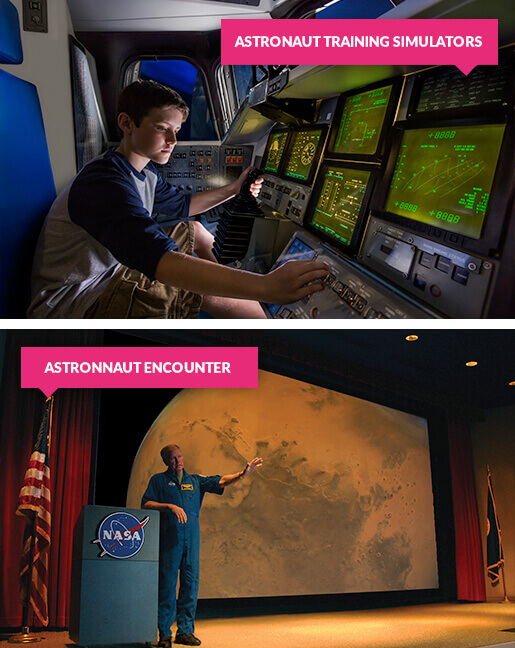 Explore NASA’s Space Center in Florida! Did you dream of being an astronaut when you were little? Ever wondered what it would be like to fly into space? Spend a day at the Kennedy Space Center Visitor Complex and you’ll get to find out! This place is NASA's primary launch center of human spaceflight. For REAL. You'll see actual rockets and space shuttles, learn about NASA’s projects and test-drive the simulators that real astronauts use for training! See the ACTUAL Space Shuttle that has orbited the Earth a total of 4,848 times! NASA veterans call it the next best thing to flying aboard the space shuttle! Learn to pilot a space shuttle in this ultra-realistic simulator! Shake hands & get a photo with a real-life astronaut! 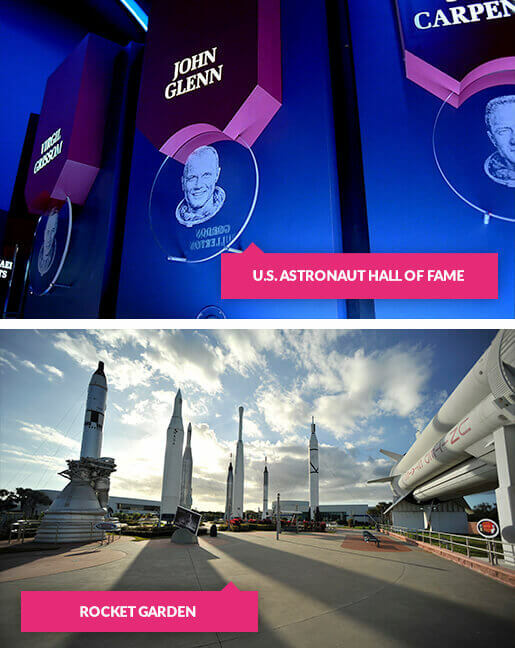 Discover the life stories of America’s space heroes! 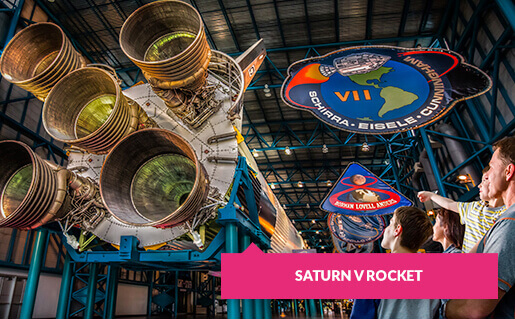 Walk among real rockets on a guided tour through the history of rocket science! See the biggest rocket that’s ever been flown into space! It’s the next best thing to being in space - and you can eat popcorn! Want to see a real rocket launch? You could watch a real NASA rocket launch from the main Visitor Complex for free! From the viewing area next to Space Shuttle Atlantis and see the launch about 3 seconds after lift-off above the tree line. 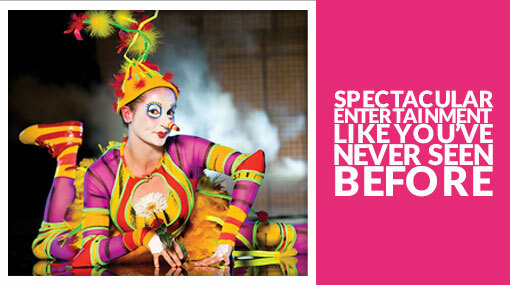 It’s an experience you won’t forget in a hurry! Rocket launches don’t take place every day. Many of them are announced just within 2 weeks in advance and can always be postponed on short notice, so make sure you keep checking the launch event schedule. Find out what it’s like to launch, live and work in space from someone who’s really been there! Want to book this experience? 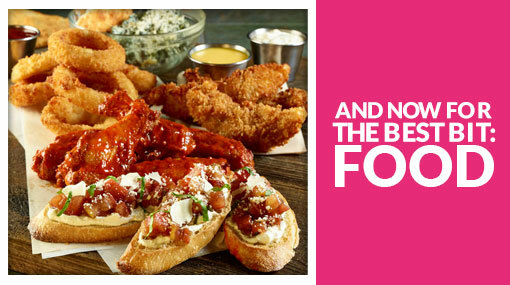 Select the Dine with an Astronaut ticket from the options below! Learn how to walk in outer space & find out what it’s like to take a stroll on the surface of Mars! Go even deeper into NASA’s headquarters on this extended close-up tour! 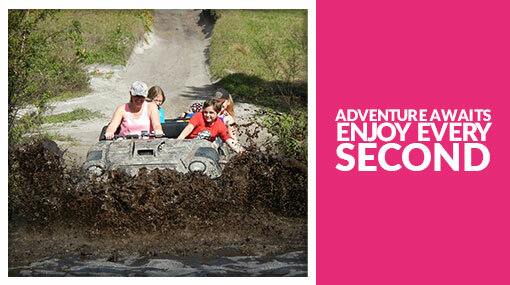 Want to book this experience? 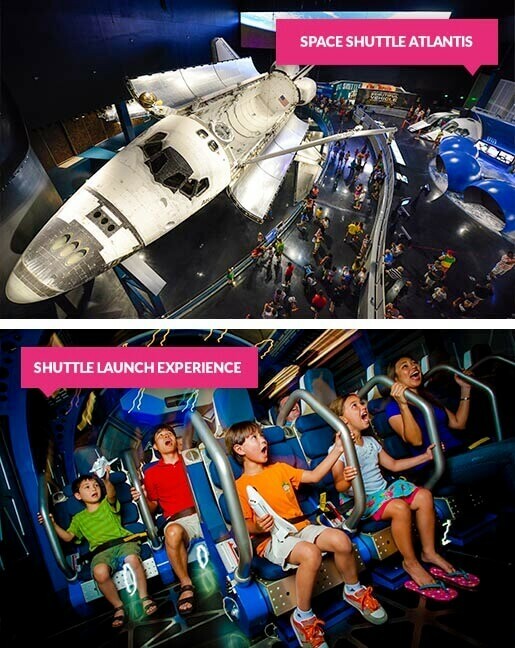 Select the Kennedy Space Center Explore Tour Ticket from the options below. Can you rise to the challenges of living in the Martian environment? This is the only place on Earth where you can experience living on Mars! Manage the Mars Base Operations Center, harvest vegetables in the Botany Lab, program robots to optimise your solar energy & lots more! 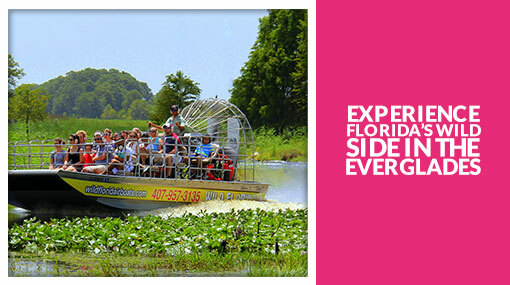 It's about 1-2 hours’ drive from Orlando depending on traffic – perfect for a day trip! Disabled parking spaces are available at the same prices, but please note you must possess a valid access parking permit to park here. The car park will open 30 minutes before the Visitor Complex opens. Children age 3 and under go free! Access for visitors with disabilities is available throughout the Kennedy Space Center Visitor Complex. Wheelchairs and electric scooters are available to rent on a first-come first-served basis at around $10/$25 per day. Visitors with impaired vision can take a short orientation of the Visitor Complex on the day of their visit. Free audio guides in 8 languages are available to guests with impaired vision. Disabled parking spaces are available near the entrance of the Visitor Complex. Kennedy Space Center has a variety of dining options where you can enjoy sandwiches, hot meals, ice cream and more.